Amazing. Can't think of a movie in the theme of ambition begetting the life of an artist better pronounced in such a grand and fantastical way than in The Red Shoes. The 25 minute The Red Shoes production sequence plays out like the live action version of deezzznee's Fantasia on acid. 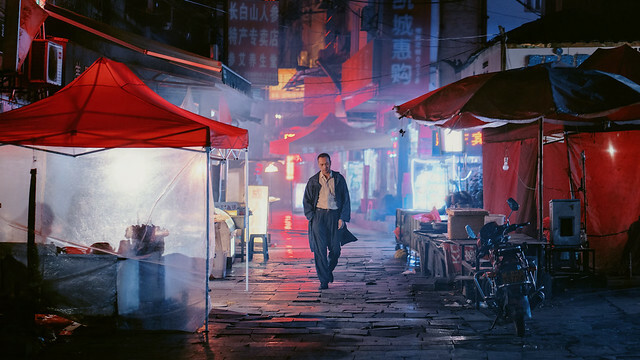 There are so many great visual ideas in that scene it's mindboggling. 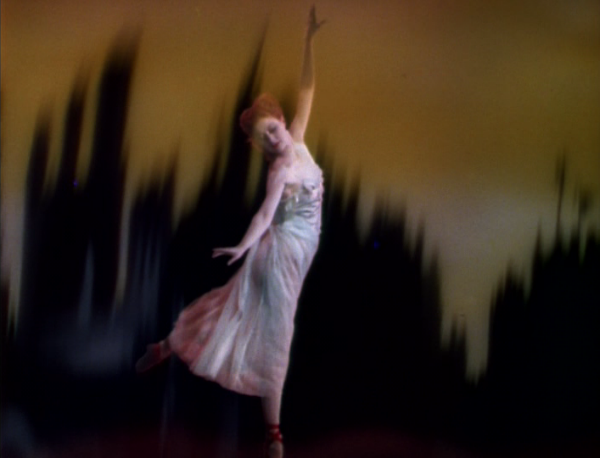 Even with full use of Technicolor, The Red Shoes has an aura of silent era films from make-up, actors (especially Marius Goring, who played gayest French guardian angel in A Matter of Life and Death and Anton Walbrook as the ruthless dance company owner), expressive lighting to set design, all taking cues from German Expressionism. It's campy but there are enough cynicism and perversity in Powell & Pressburger films that I dig. I doubt their other films will top this but looking forward to Black Narcissus and Blimp.